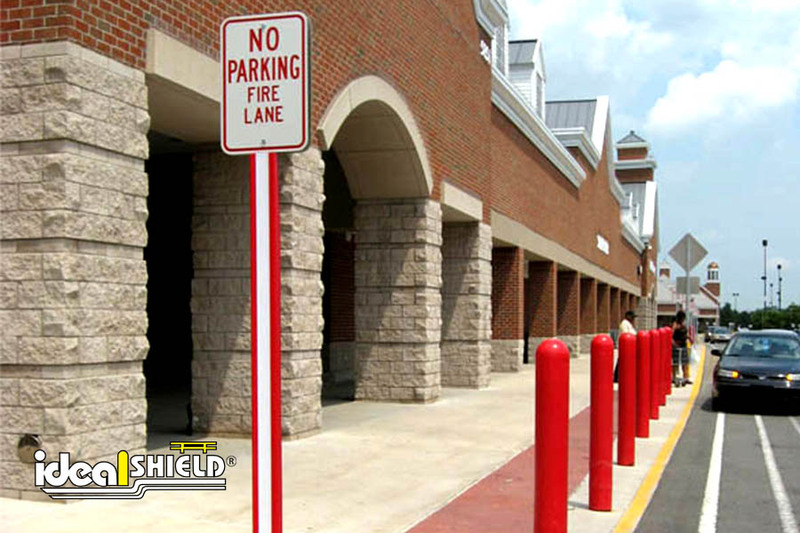 Ideal Shield’s U-Channel Cover shelters your channel post, eliminating the need to constantly substitute your post. 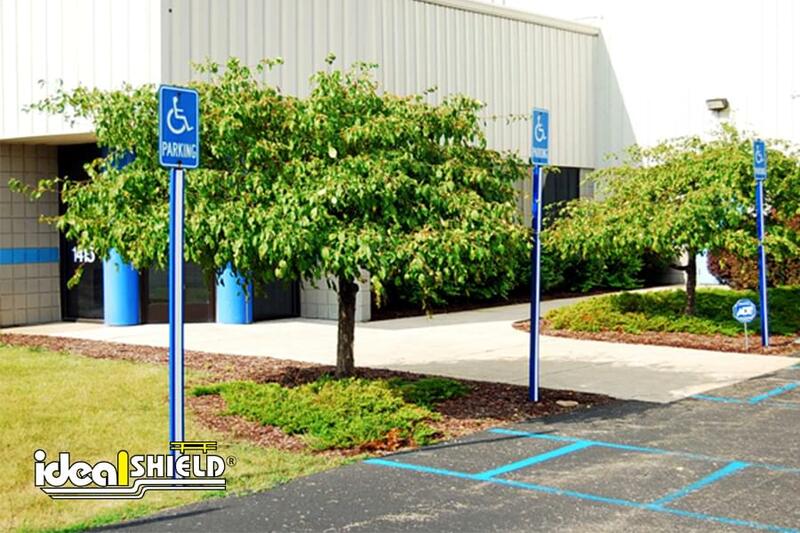 Our U-Channel Covers are made of HDPE plastic and are easy to install by snapping over the existing u-channel with our locking device. 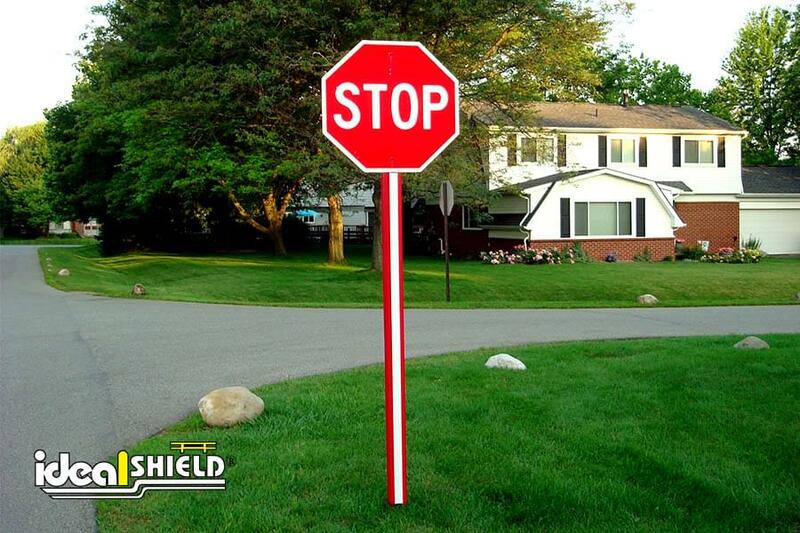 This product will not fade, peel or crack, significantly reducing damage to your signposts while maintaining a fresh look. 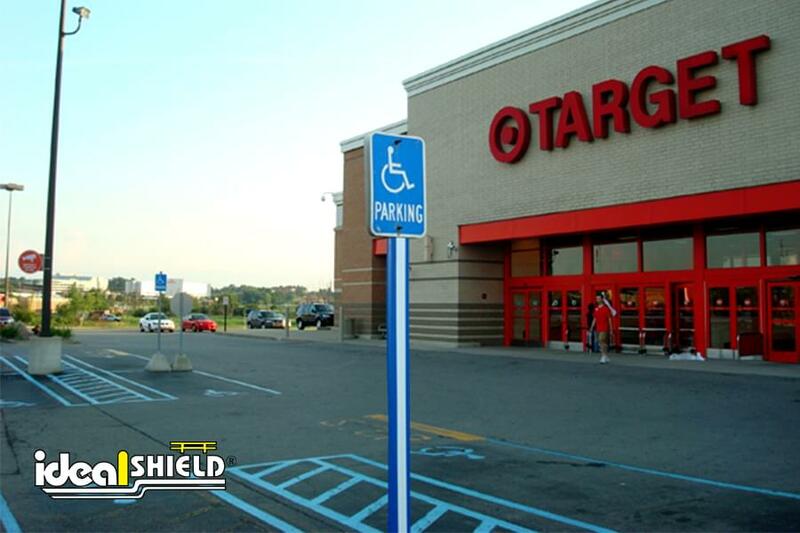 Providing an efficient support structure, the u-channel heightens the prominence of signposts for any site. 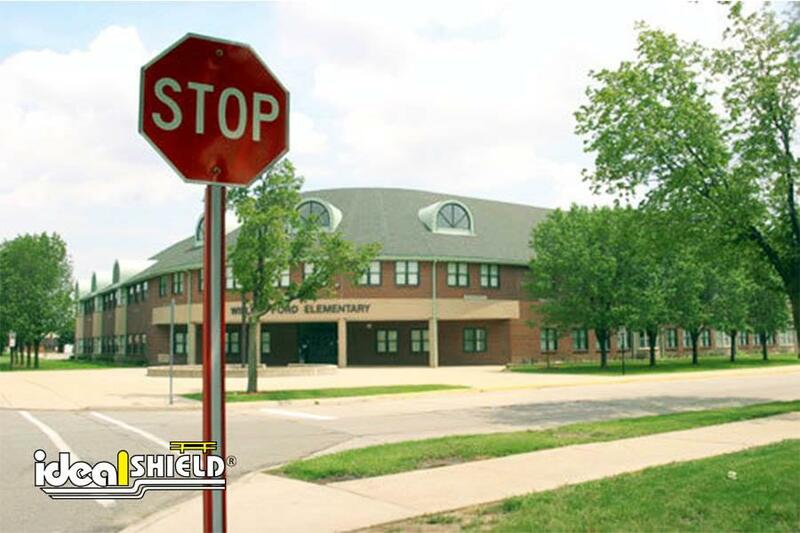 Ideal Shield’s U-Channel Cover can withstand harsh climate conditions, reducing damages to vehicles and signposts. This durable product, fashioned using weather-resistant plastic, comes in heights up to 96″. Our product implements white strips to increase visibility, creating a fresh clean look to enhance the appearance of your signpost. The U-Channel Cover fits over a standard 2-pound u-channel and a 1-1/2″ pipe. Available in our standard colors, customers can also request custom colors for the product. 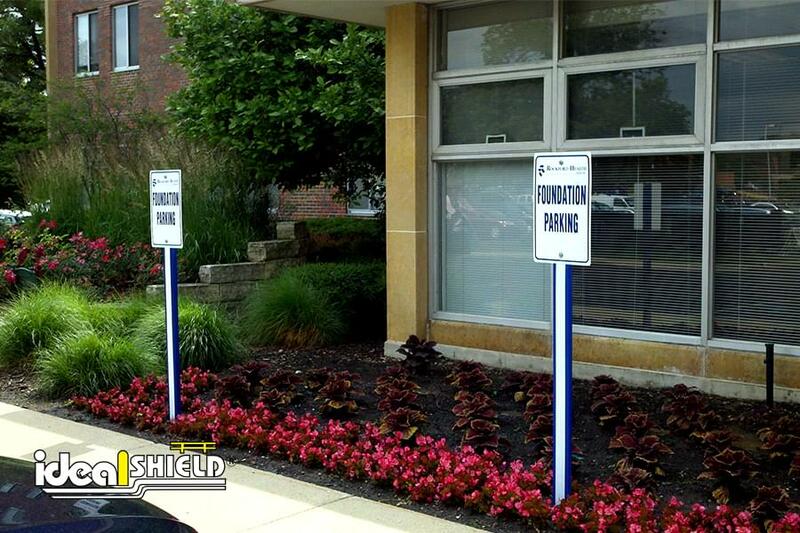 Ideal Shield offers a clean, precisely machined product to ensure your sign system looks professional and inviting. Don’t settle for the alternative. Offered in our standard colors red, blue, green, gray, or black. What size does U-Channel come in? 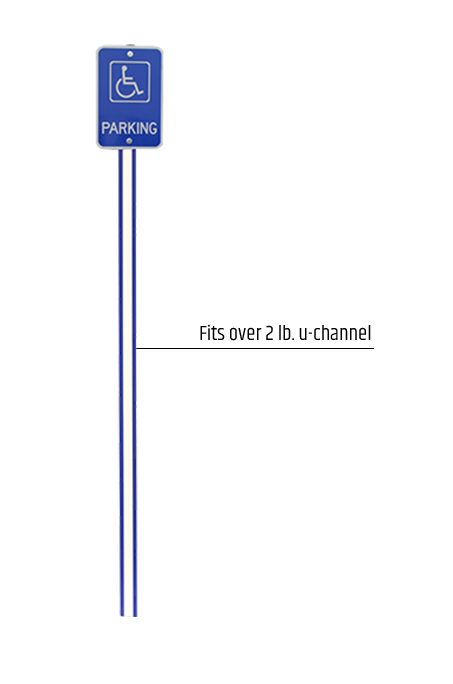 Standard heights are up to 96″. Custom heights are available. What colors does U-Channel come in? 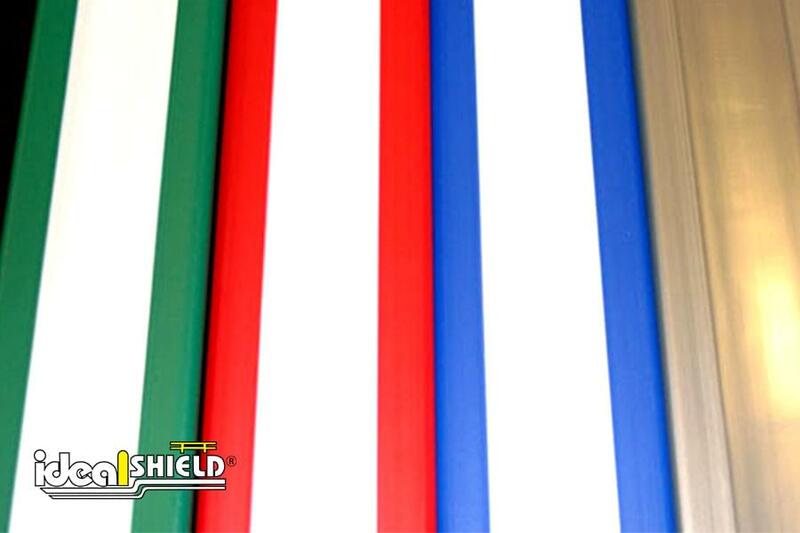 Standard colors for Ideal Shield’s U-Channel include Green, Red, Black, Blue, and Gray. Custom colors are available for an additional charge, please contact us for details. How do I install Ideal Shield’s U-channel? 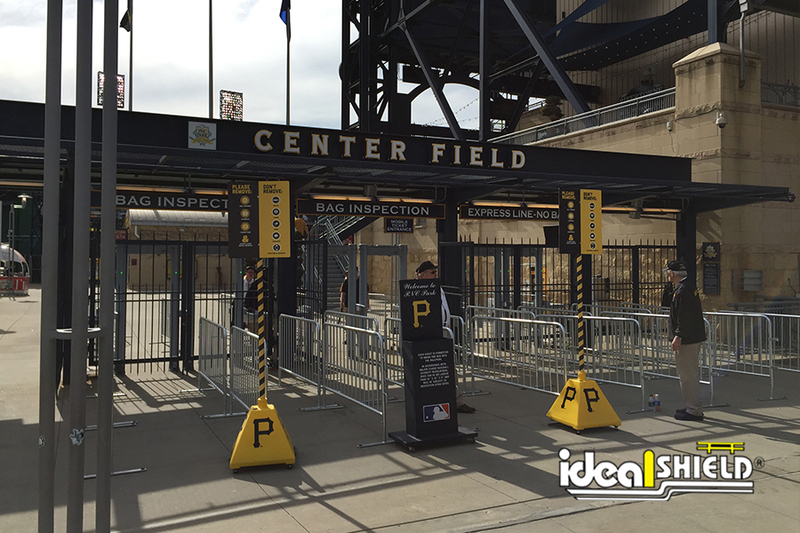 Ideal Shield’s U-Channel is easy to install, it snaps around existing steel channel and locks into place.